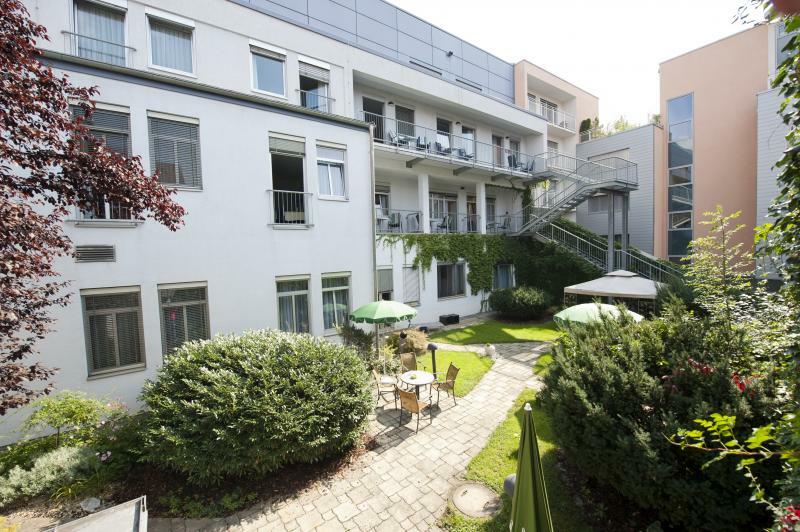 Leech Clinic is a surgical clinic and a member of SANLAS Holding GmbH. “We are the Good Mood Clinic” is the slogan of the clinic, so our patients get specialist care and treatment all the way from a to Z in a friendly atmosphere. Infrastructure of the clinic includes three modern operating rooms, equipment for minimally invasive surgeries, surgery microscopes, post operative intensive care unit, laboratory, sleep laboratory, physiotherapy, modern diagnostic equipment, and much more. The clinic has 44 beds in single and double rooms with modern facilities and a private bathroom (shower/toilet/bath). 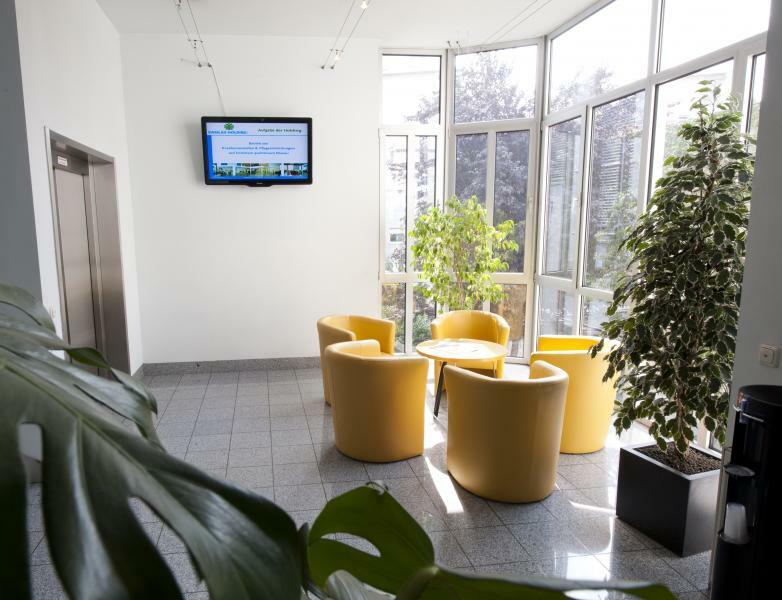 Each room includes a TV (cable TV channels), a telephone and a radio. The rooms also have mini-bars and safe boxes, and other amenities such as balconies in almost every room and the Scandinavian style courtyard garden for a comfortable feeling. 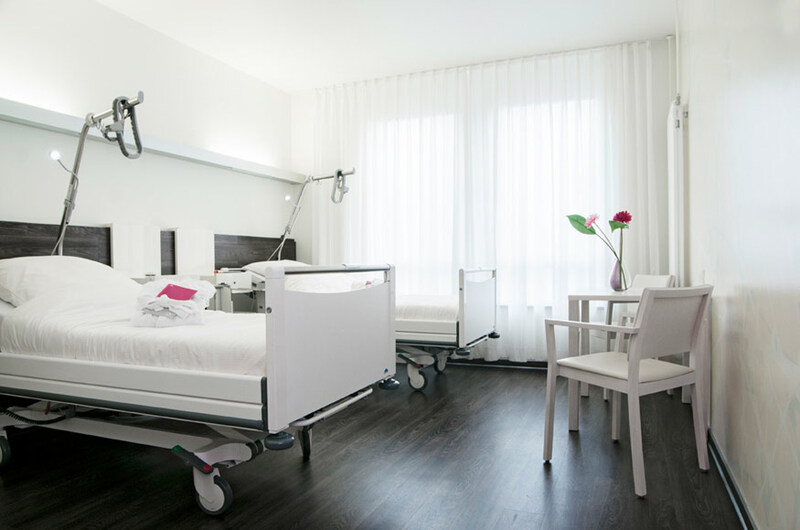 Any patient can be offered to stay with his/her accompanying persons while babies surely stay in the mother’s room. Graz is the second-largest city in Austria after Vienna. 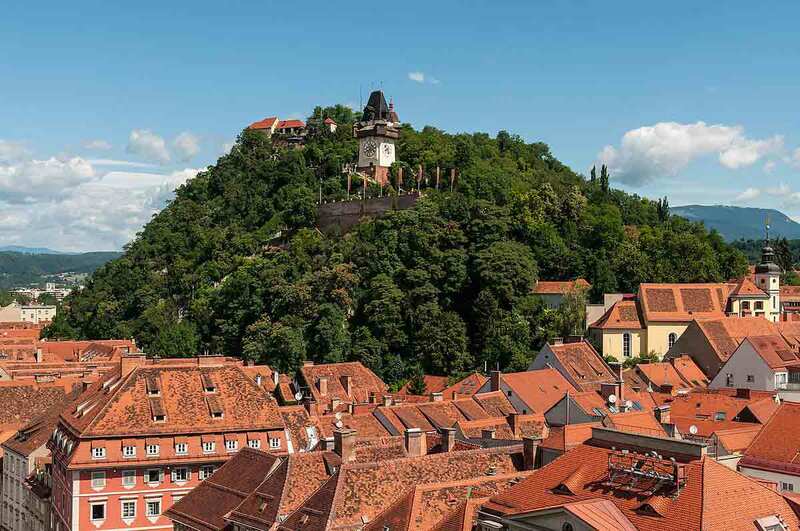 It is an ancient city so in 1999, Graz was added to the UNESCO list of World Cultural Heritage States. Its “Old Town” is one of the best-preserved city centers in Central Europe. Today the Old Town consists of over 1000 buildings, their age ranging from Gothic to Contemporary. The most important sights in the Old Town are: Town Hall (Rathaus), Schlossberg (hill dominating the old town), Uhrturm clock tower, Neue Galerie Museum of Art, the Opera House, Mausoleum of Emperor Ferdinand II. In Graz, there are a lot of museums such as Schloss Eggenberg with Coin Collection and Archeological Museum, Natural History Museum, city museum Stadtmuseum Graz, Austrian Sculpture Park, Botanical Garden of Graz, and so on. There are also a lot of notable residents of Graz:Arnold Schwarzenegger (actor and former governor of California), Hermann Schloffer (surgeon), Nikola Tesla studied electrical engineering in Graz, Baron Roman Ungern von Stenberg (a prominent figure of the Russian White movement).